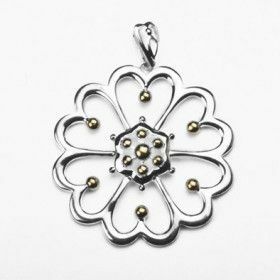 Sterling silver, silver-plated, and silver-toned jewelries from The Russian Store is sure to please! 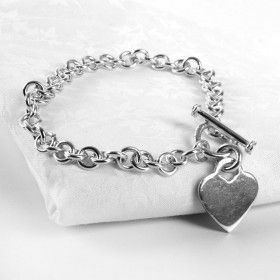 We have an ample selection of silver rings, bracelets, chains, pendants, and more. Silver is a precious white metal with the highest thermal and electrical conductivity. People knew and highly valued silver in the ancient times. Archeologists have found the evidences of silver smelting operations dating back to earlier that 4000 BC! Until 1400 A.D., there were only seven metals known to humans, and silver was one of them. The structural strength of silver is quite low, so it was mainly used ornamentally or as money. Since silver is more reactive than gold, the supplies of native silver were much more limited than those of gold. In fact, there was a point in history when silver was more precious, thus being more expensive than gold. Silver is called an elemental metal, which means that pure silver (with .999 fineness) contains only the atoms of silver and nothing else. 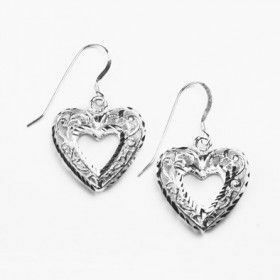 But pure silver is not suitable for jewelry because it&apos;s too malleable and easy to damage. That&apos;s why silver is often mixed with other metals like nickel, copper, or zinc to make it more durable. Copper is the most traditional companion of silver. 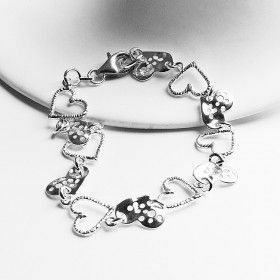 The most common silver alloy is sterling silver, which contains 92.5% pure silver and 7.7% other metals (usually copper, sometimes zink). It is considered standard silver. Initially it was used to make coins and tableware. Early Norman silver coins had small stars imprinted on them, so that&apos;s where the word "sterling" comes from. It means "with a little star". .950 – Silver items with this mark often come from Japan or France. .925 – Most commonly used in US, UK, Australia, and Mexico. .900 – All early American silver is .900 or the so-called "coin silver". .875 – This mark was used in the Soviet Union and the Baltic States. .830 – Commonly used in Scandinavian countries. .800 – Silver items with this mark often come from Germany or France. Silver is a very soft and one of the whitest and most reflective metals on Earth. Many people prefer silver jewelry because they get items that look like white gold or platinum only at a fracture of a cost. 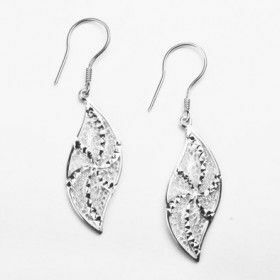 Silver has natural antibacterial properties. No wonder it is widely used in medicine. This is also a huge advantage both for tableware and jewelry. 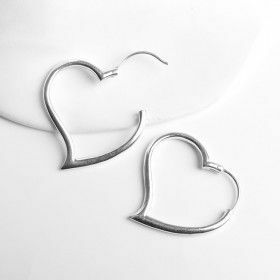 In Russia, the first earrings worn after ear piercing are usually silver. Silver tarnishes (oxidizes) quickly. That is another reason for mixing it with other metals. Adding precious metals like gold, palladium or platinum helps to resist oxidizing, but such jewelry is quite expensive. In order to keep the cost at a relatively low level, silver can also be mixed with zinc, cadmium, silicon, and germanium. 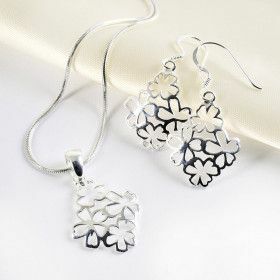 Some sterling silver items are also plated with rhodium. 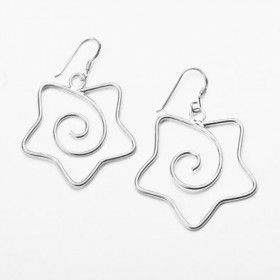 Sterling silver is popular among many well-known fashion and jewelry designers. 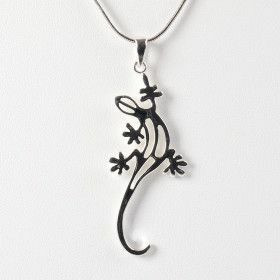 They often create unique jewelry items using silver basis, gemstones, leather, enamel etc. Wondering how to identify your ring size? Please look at this page. We hope our tips will be helpful to you. 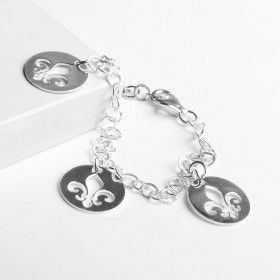 The best thing you can do for your sterling silver jewelry is … wearing it! The oils in your skin will clean your jewelry and help it keep its luster. What else can you do to prolong the life of your silver items? 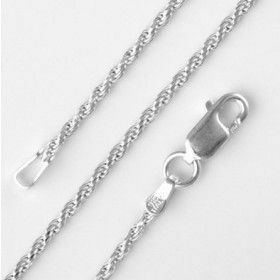 Remove your silver jewelry before doing household chores, working out or swimming and store it away from direct sunlight. Keep silver items in Ziploc plastic bags. Make sure you keep only one piece of jewelry in each bag to avoid scratching. If you can’t use Ziploc bags, make sure that the storage area has low humidity. A good idea would be to keep a piece of chalk, a packet of activated charcoal, or a container of silica gel next to your sterling silver jewelry in your jewelry box. Clean your jewelry with a special non-abrasive cloth. When polishing your silver jewelry, try not to rub it in circles. Follow the grain of the silver instead. Avoid excessive polishing of silver-plated items, as it can remove the plating. Do not clean areas that are intentionally oxidized as part of the design. 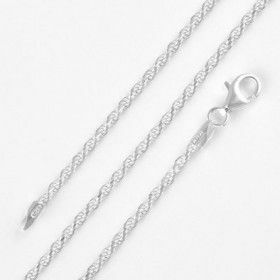 Following these simple tips, you can substantially prolong the life of your silver jewelry and enjoy it for many years to come!